What is the next step of UPR process..????? 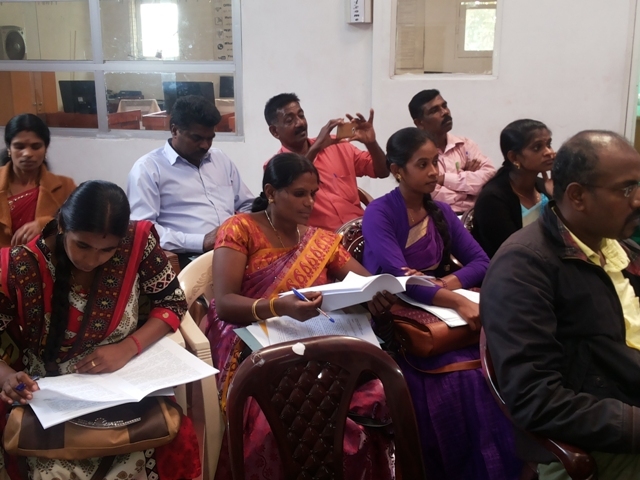 A regional meeting was conducted in Hatton as a one of the series of meetings to conduct a dialogue with communities on next step of the Universal periodic review (UPR) process. 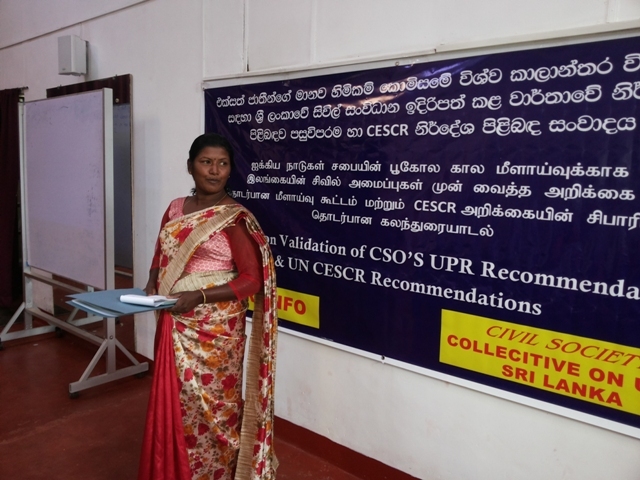 the time, also used to educate and validate the CSO recommendations on UPR and UN CESCR. 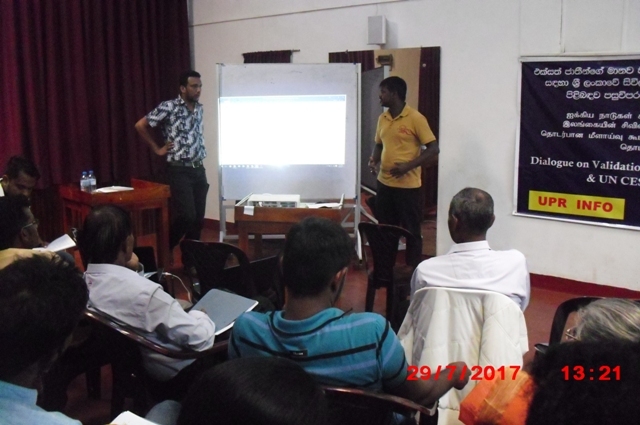 The program was conducted 29th of July 2017 in CSC centre in Hatton. 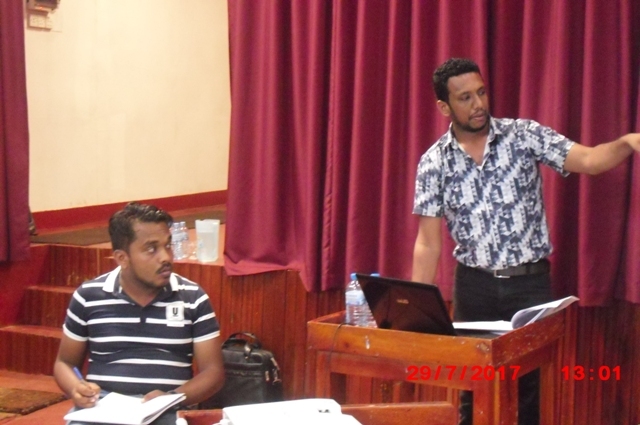 Resources persons aware of participants about the importance of follow up action on UPR process and content of the government report to UPR. 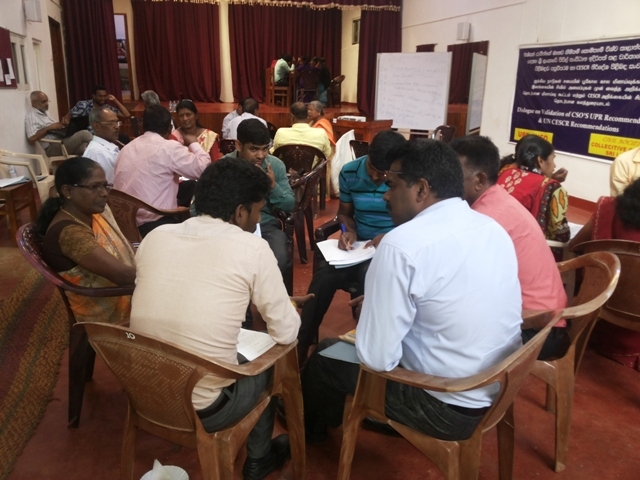 As there is a gap between CSO report and Government report to the UN, people discussed needy of challenging the government report as it containing falls or incomplete facts. Participants have identified 7 important sectors (issues) on the recommendation for fact sheets. Sectors are below. 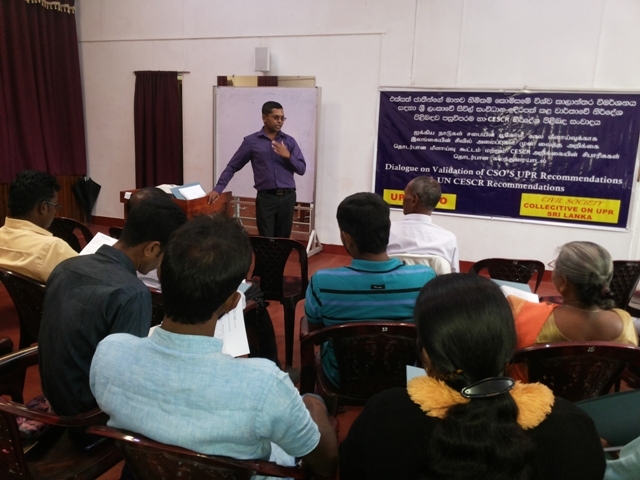 Participants conducted group discussion, made recommendation and present to the audience. 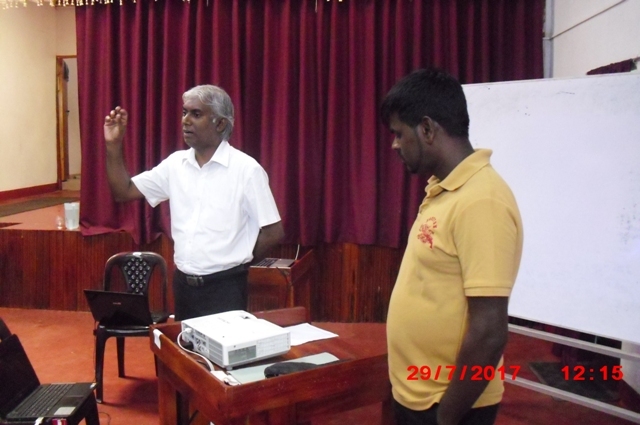 groups participated from Nuwara Eliya, Hatton & Badulla and they participated very actively. 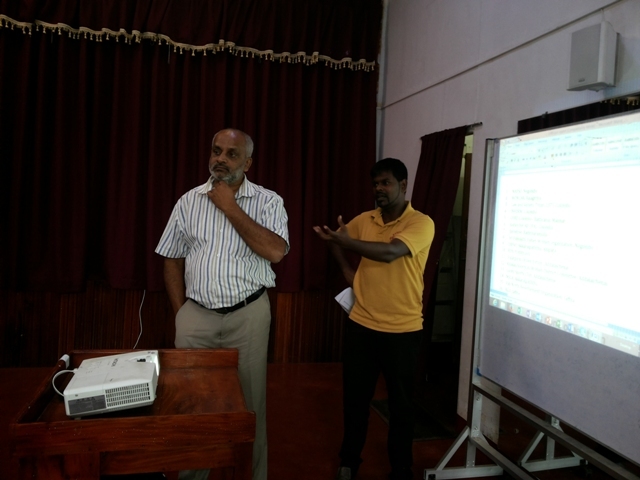 Rajapaksha, Mr Franzis Rajan, Mr Nuwan Pradeep and Ms Priya facilitated the program.